I chose the tweet “Modern warfare 3. 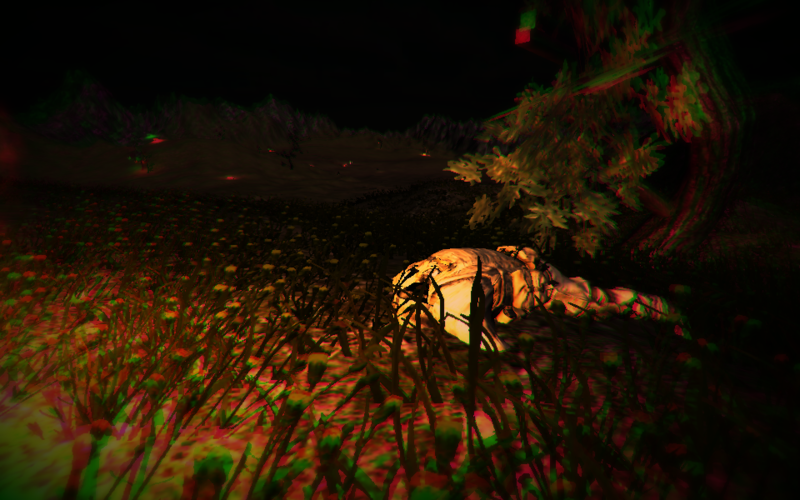 You play as a dog trying to find his lost family. Music score by Elton John.”. Lost in a warzone after a battle, you need to sniff a whole lot of bodies to find your owner. Can you bring him back? Then there’s a whole lot of Elton John to keep things interesting. My hope is that it gets enough interest that I can be sued by Sir Reginald Dwight, go bankrupt, and avoid paying my enormous student loan back (I think that’s how bankruptcy works). 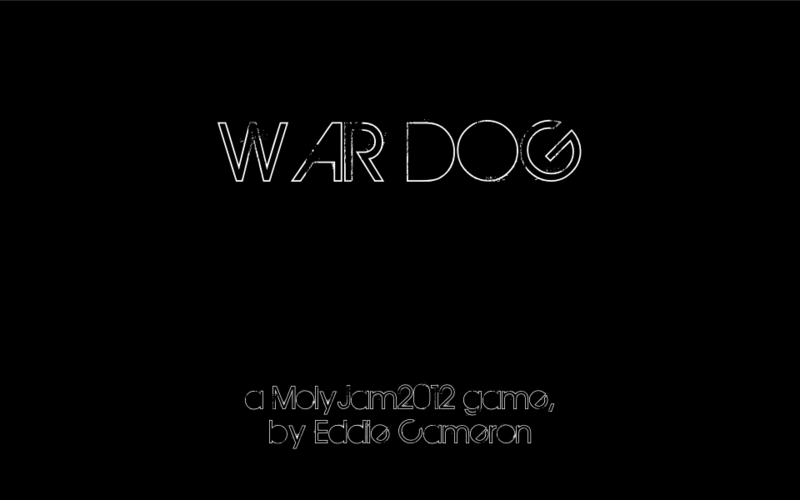 A stealth/action/dog game, mostly unbalanced but, as a first for my gamejam games, mostly functional!